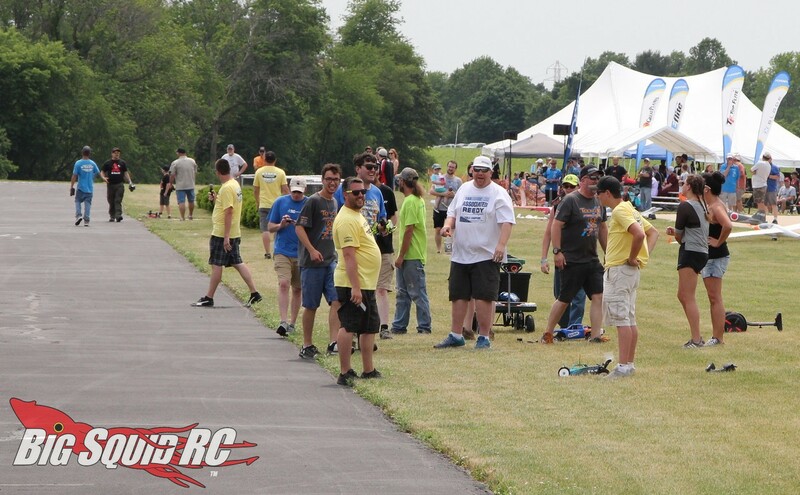 Long Jump Championships Held at 2018 RC Fest « Big Squid RC – RC Car and Truck News, Reviews, Videos, and More! 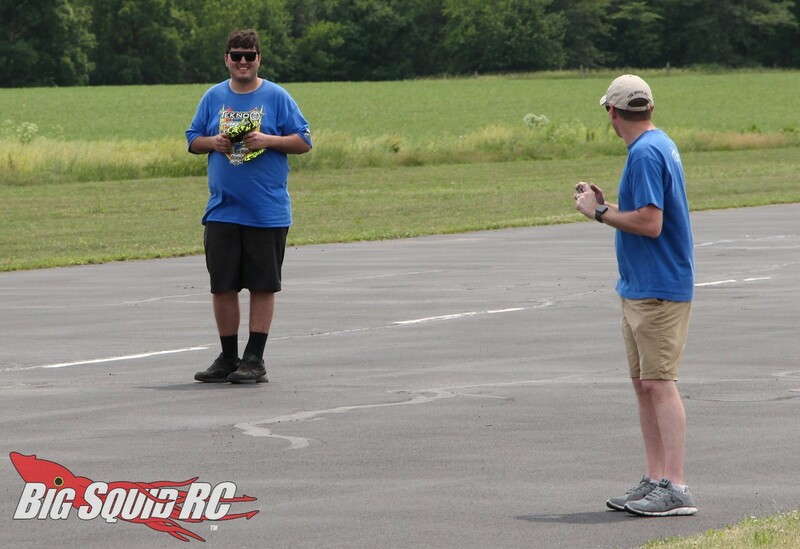 One of the gnarliest events held at Horizon Hobby’s RC Fest 2018 was the insane Long Jump Contest. Put on by BigSquidRC, the long jump championships did not disappoint! The biggest news around the pits before the contest was the entry of Tekno’s factory racing superstar Joe Bornhorst. Joe broke out one of his truggies, then went huge to entertain the crowd, and it looked like he had a blast while doing so. Also making big news for the contest was the current world record holder Paul Bludgen. 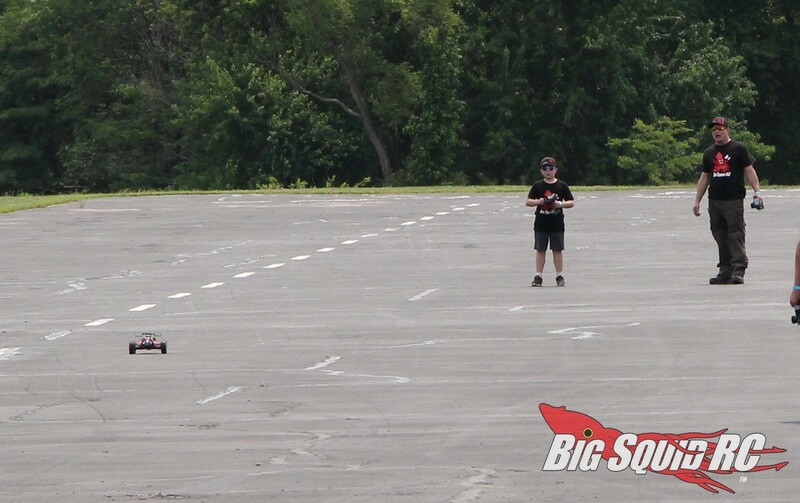 Paul has been working hard on all his Losi 8IGHT buggies over the spring and RC Fest was his first chance to fully unleash his air skills for 2018. Paul went on to crush all the competition on Saturday with a long jump of 226 feet. 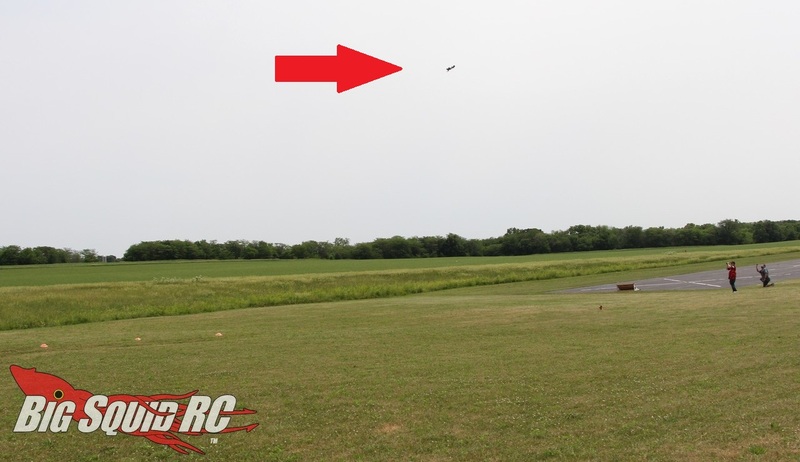 A strong headwind may have shortened his numbers, but when he jumped one of his Losi buggies into the corn field (well past the landing area!!! ), the crowd went wild! The icing on the cake, was when he was able to drive it out and back to the crowd. The vehicle was still running and in one piece. 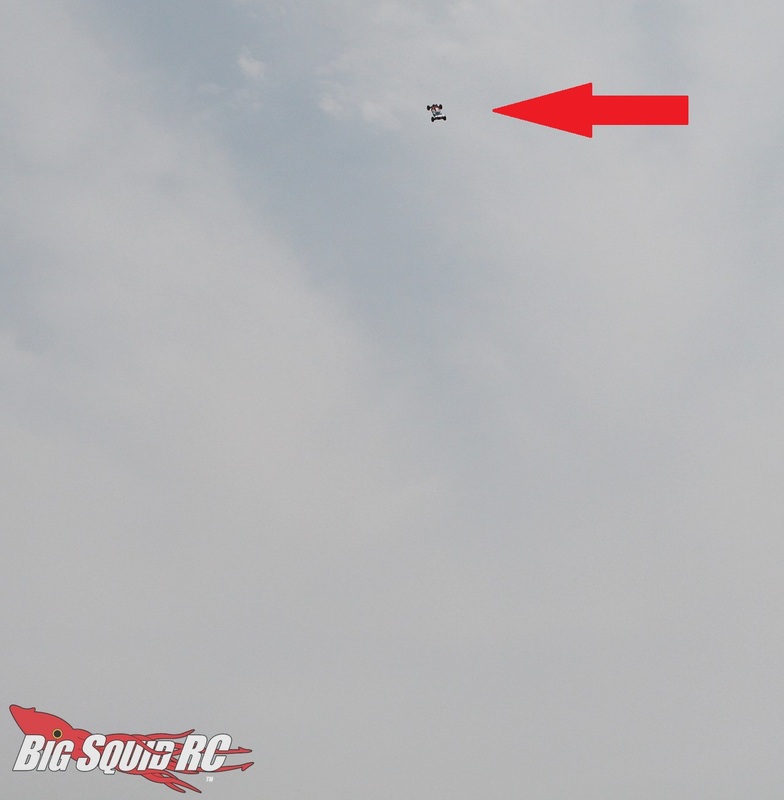 The huge crowd was able to witness what a record size jump looks like, as well as see a well landed truck survive. 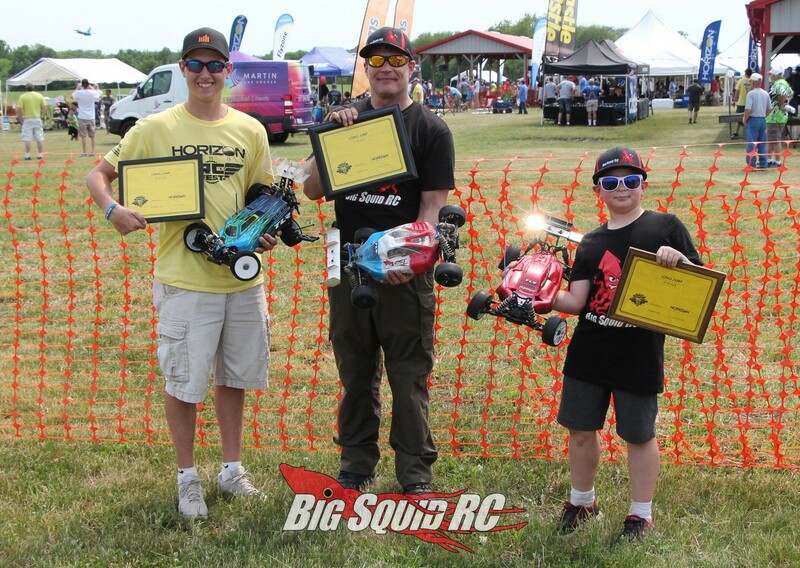 Coming in second on Saturday was TLR driver Max Cramer. You may know Max from his series of Horizon intern videos, now people know him for going over 200 feet to secure second spot. Third on the day was Paul Bludgen’s son Jake. Jake Bludgen has put up big numbers before at our long jump contests, from looking at him last weekend, he isn’t far from going after his Dad’s elusive record of 262 feet. Long jump was also held on Sunday, but with a lower number of entries. 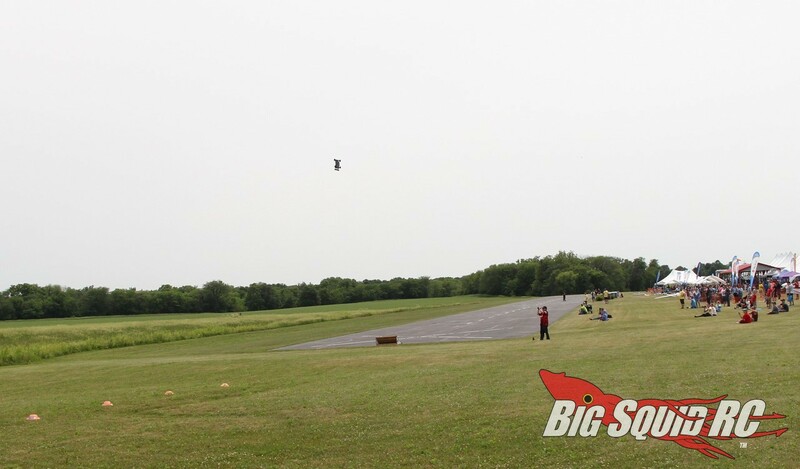 The winner on Sunday was a tie between Brandon Lynch and Craig Nelson at 120 feet. 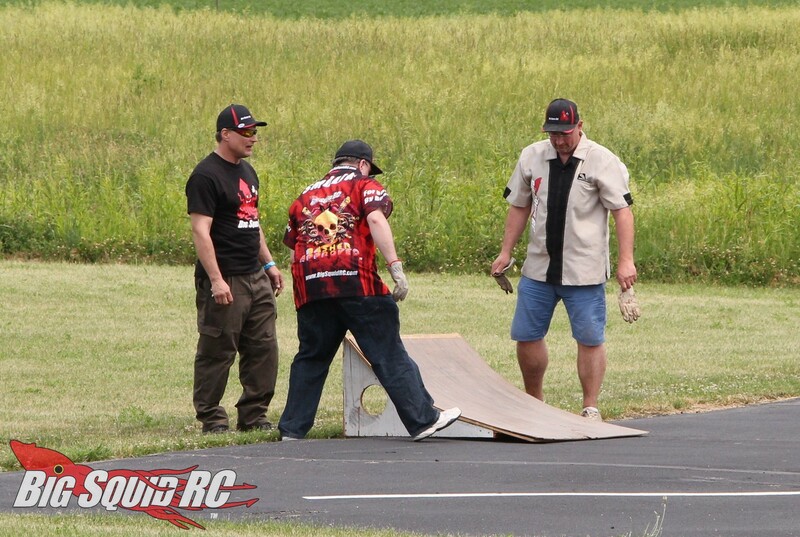 Ramp speeds for the top guys were all over 80 mph, with Paul hitting 92 with his Castle powered Losi 8IGHT on his winning jump. Long jumping requires big power, proper set-up, plus the ability to hit a 4 foot wide ramp at triple digits. This year at RC Fest the long jumpers certainly went HUGE and did a great job of pumping up the crowd, we can’t wait to go long jumping again soon! 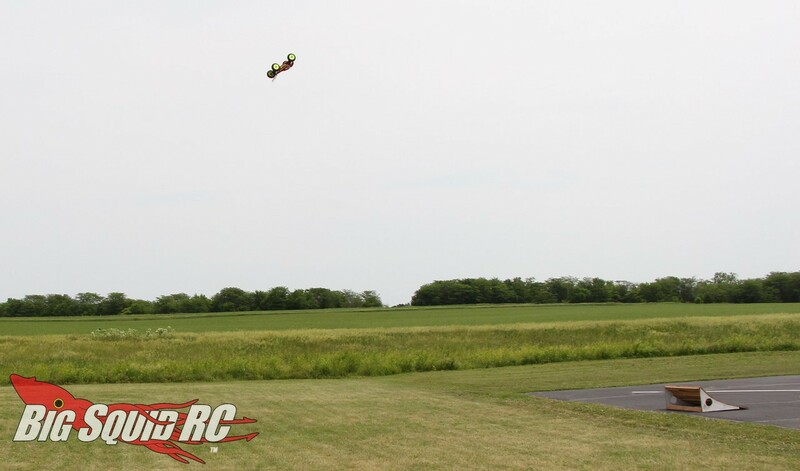 Hit This Link to read more RC Fest coverage on Big Squid.